ZIMBABWE netball ranking in the world has been improving of late, but indications are the sport has not reached full potential. Despite the senior netball team (Gems) qualifying for the world cup to be held later this year, growth is still stunted. In an interview with H-Metro, former Gems player, Miriam Lazaro said the sport needs people who have netball at heart. “The issue of putting someone who has no sports background is destroying netball. Sports administration courses are a necessity to bring the sport to its real potential. “You find out that in a whole club administration structure there is no one with a netball background, they are just there because they once helped the team with funds or other donations. “They don’t even care to attend even sports workshops yet they are the ones who are putting the sport down,” said Lazaro. She added: “I think to begin with, there must be workshops for administrators so that they really know their roles and they should attend. A source who spoke to H-Metro on condition of anonymity shared the same sentiments and believes most teams are being run by people with hidden agendas. “The biggest challenge facing teams is that administratively a few teams are failing to progress forward due to being run by people with no background as to how netball is run and no sporting background at such high levels. “There might be sessions for administrators up the cards soon so we might speak a language of sport specifically netball so we don’t disadvantage progress. “Most people are now administrating using personal feelings or vendettas at the expenses of team growth just because they have power. Another source said, administrators should work together protecting the brand of the club and standing in for the coaches and players. “There are administrators who are destroying the sport. It is so pathetic that you see an administrator at the fore front of calling for the resignation of the team’s coach just because they have a fall out. 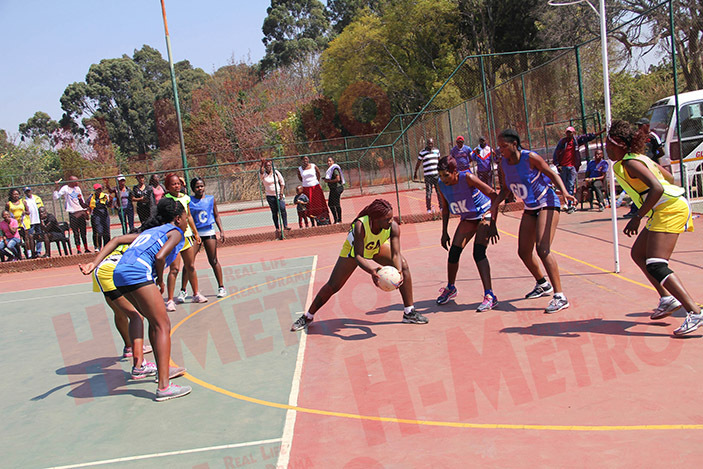 As a way of making the sport professional the chairperson for Rainbow Amateur Netball League Melody Garikayi has made it clear that they will be holding workshops and courses.